Two delightfully anxious friends learn that they can overcome anything—even gravity—in this humorous and heartwarming picture book from bestselling author Aaron Reynolds and illustrator Debbie Ridpath Ohi. 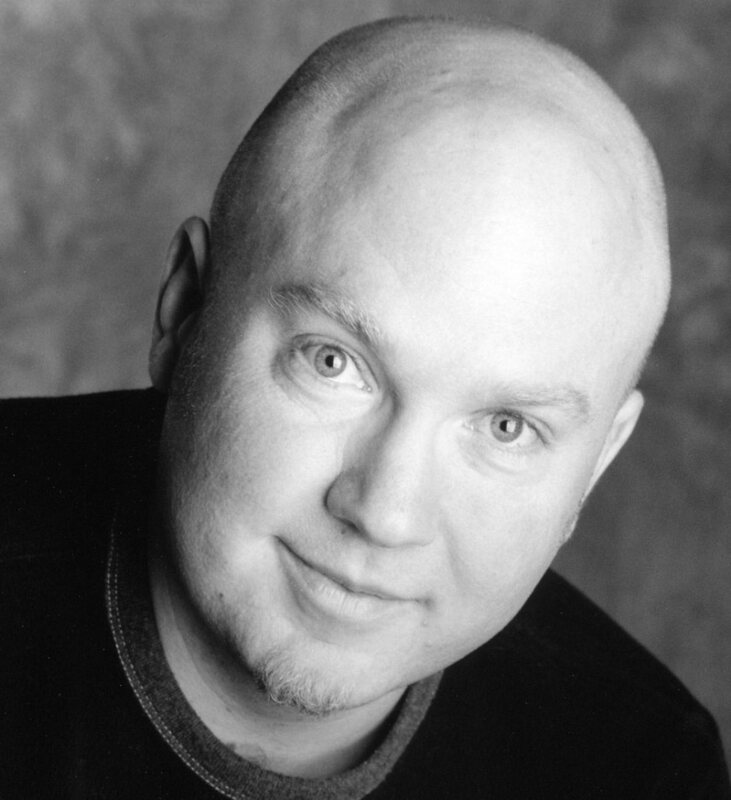 Aaron Reynolds is a New York Times bestselling author and has written many highly acclaimed books for kids, including Here Comes Destructosaurus!, Carnivores, and the Caldecott Honor–winning book Creepy Carrots! He regularly makes time to visit schools where his hilarious hands-on presentations keep kids spellbound. Aaron lives in Chicago with his wife, two kids, four cats, and anywhere between zero and ten goldfish, depending on the day. Visit Aaron at Aaron-Reynolds.com. "A barrel of giggles, exaltation of friendship, and slight science to boot." "Ohi’s (Where Are My Books?) puckish cartoons and Reynolds’s (President Squid) fine comic timing light up this story about how friends help each other." bow tie–wearing, google-eyed Sea Monkey and the bright yellow, puffed-out Bob." 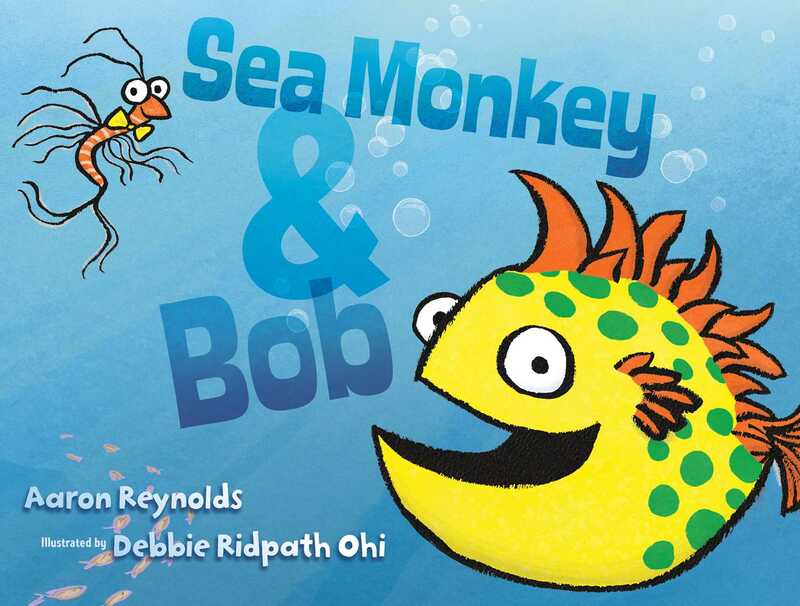 "This is a humorous story of friendship and a great way to introduce the concept of buoyancy in a classroom.... A fun addition to any library and especially as part of a science lesson"